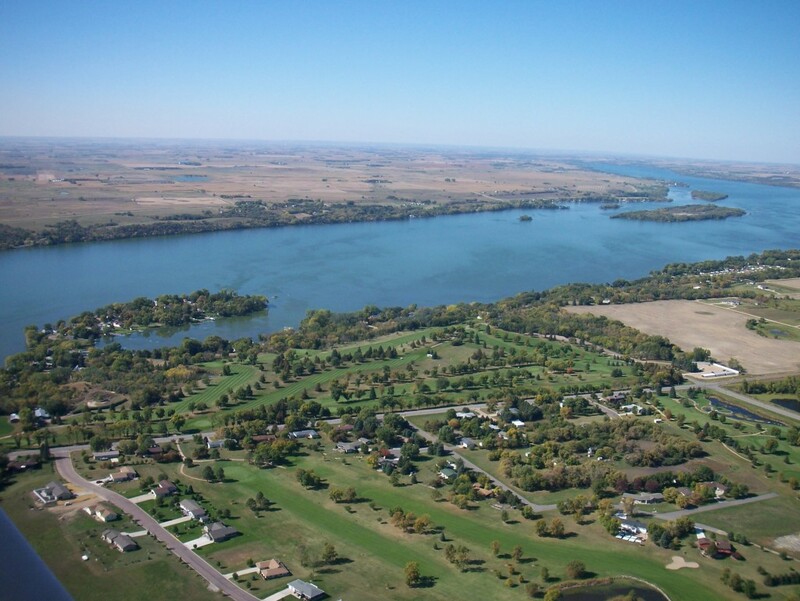 We have a nice selection of camping & RV opportunities throughout Big Stone County. 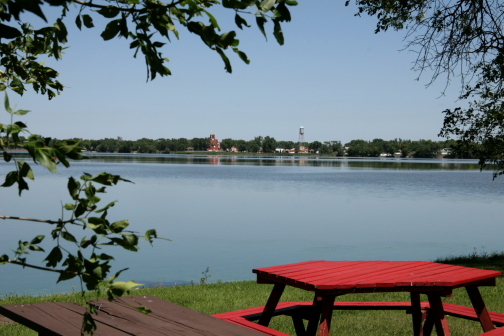 City of Ortonville has primitive camp sites located at the foot of the lake – located within walking distance to the grocery store and business district. Looking for a Bait Store – or some fishing advice?